Barcelona is a city rich in culture and history. 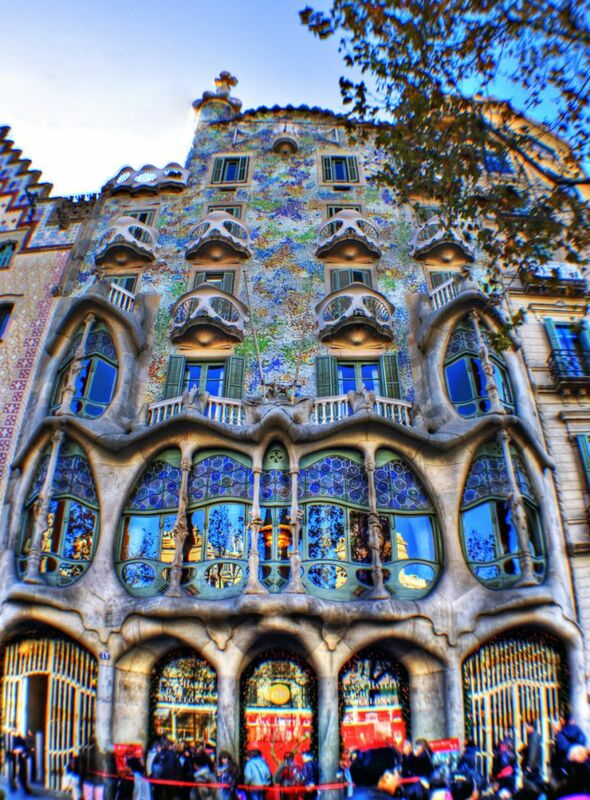 Many museums are there, it is here that famous artists, such as Gaudi, have left their traces. You will find museums with a variety of exhibitions as well as iconic works. We now offer a guide to museums to visit, as a tourist or resident! Located in the distric t of Eixample, 1-minute walk from our agency LocaBarcelona. 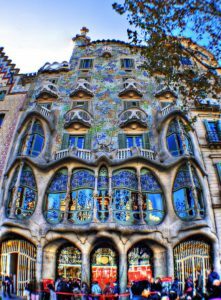 Come and discover Casa Batlló by Antoni Gaudi. This museum is perfect if you want to contemplate the architecture so particular to Gaudi. Inside the museum, you will be able to observe the extensive work of the artist, the use of light, color, and mosaic, making this place unique. You can also learn more about Gaudi’s life and his life in Barcelona. You can make your visit with a video guide. Entry is from 25 € per person. The museum is open every day from 9h to 21h. Mobile tickets are accepted. We recommend that you book your tickets in advance as the museum is very busy. To get there, take the L3 metro line and get off at Passeig de Gracia. The museum will be directly on your right. If you want to discover a real science museum, CosmoCaixa Barcelona is for yo u. Stroll through these 30,000m2 of fun, interactive and enriching experiences! You will have the opportunity to observe a reconstitution of the Amazonian forest, in which you will have fun to identify different species of fauna and flora. There are many activities available, ideal to amaze the youngest and entertain the older ones. For a supplement of 4 €, you will have the opportunity to participate in an activity that involves touching different animals such as snakes! A guide will accompany you to avoid all risks. 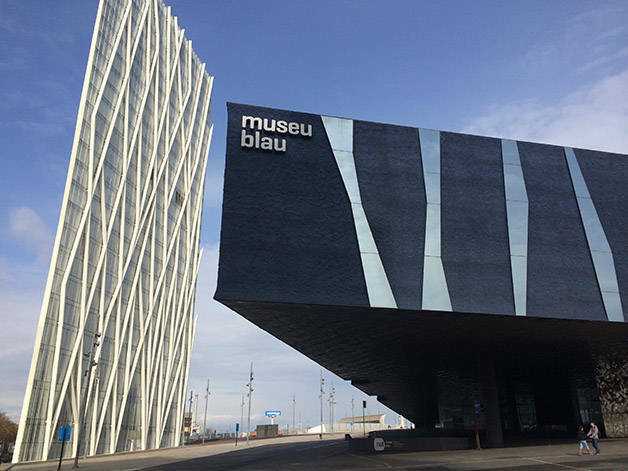 Access to the museum costs € 4, it is open from Tuesday to Sunday, from 10h to 20h. 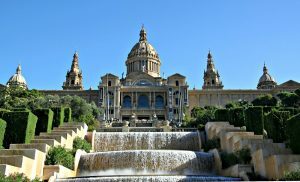 A lover of European art from the 11th to the 20th century, go to the National Art Museum of Catalonia! Come and see the masterpieces on display: Romanesque frescoes works by Canaletto, Titian or even Goya. The museum is very large and if you plan to visit it fully plan your day. The exterior of the building itself is impressive. 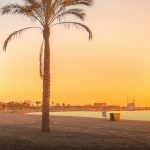 If you are visiting Barcelona, go visit it! 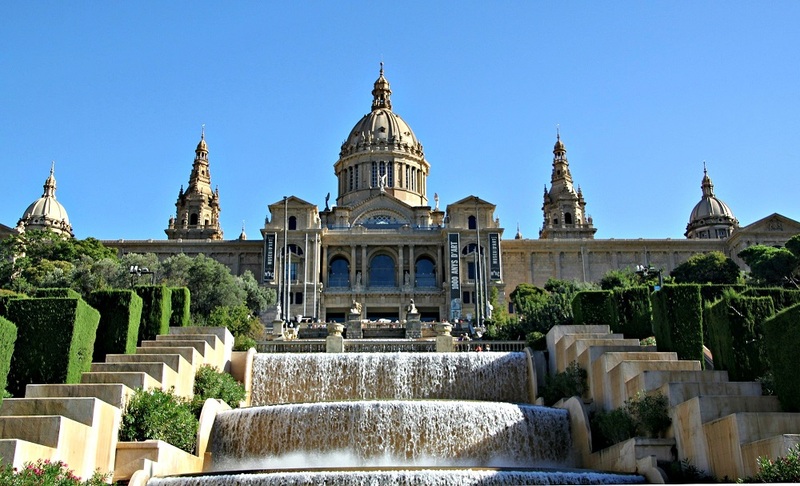 The museum is located within the walls of the Montjuic Palace, offering you a spectacular view of all of Barcelona! The museum is open from Tuesday to Saturday from 10h to 18h and Sunday from 10h to 15h, count 8.5 € to enter. 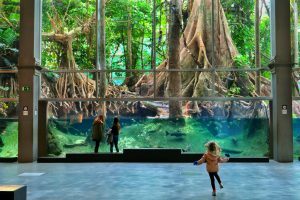 If you are tired of Gaudi, you can visit the Museum of Natural Sciences of Barcelona! Ideal if you are with children, this museum will entertain young and old. Interactive museum, temporary and permanent exhibitions, you will certainly find this museum very entertaining and rich in experiences. The structure of the museum and itself something to see creates in the shape of a triangle, the materials used reflect the light, creating an impressive result. The museum is open in low season from Tuesday to Friday from 10h to 18h, Saturday from 10h to 19h, and Sunday and public holidays from 10h to 20h. In high season, it is open from Tuesday to Saturday from 10h to 20h, and Sunday and holidays from 10h to 20h. 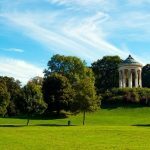 Count € 6 for permanent exhibitions, € 6.5 for temporary exhibitions, € 10.5 for permanent and temporary exhibitions combined, and € 7 for admission to the Museu Blau plus the Botanical Garden. 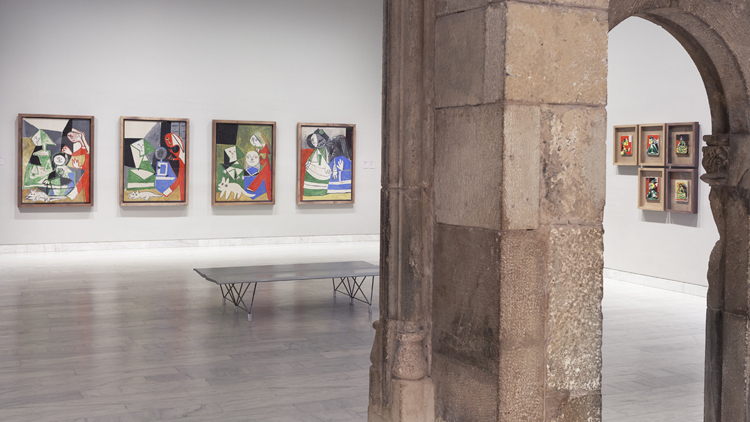 One of the most visited places in Barcelona, the Picasso Museum is a must for art lovers! The museum has no less than 4,300 work s by the famous painter. You can see some of Picasso’s major works such as The First Communion (1896) or Charity (1897). Prepare your visit because the museum is very busy or buy combined tickets online to avoid you waiting for several hours! 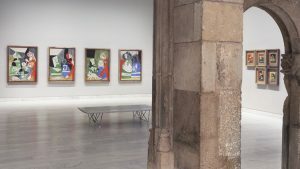 The combined tickets offer a visit to several art museums in Barcelona, a tip that can be economical. The museum is open from Tuesday to Sunday from 10h to 19h, Thursday from 9h to 21h30. Note that on Sunday from 15h, admission is free and every first Sunday of the month!